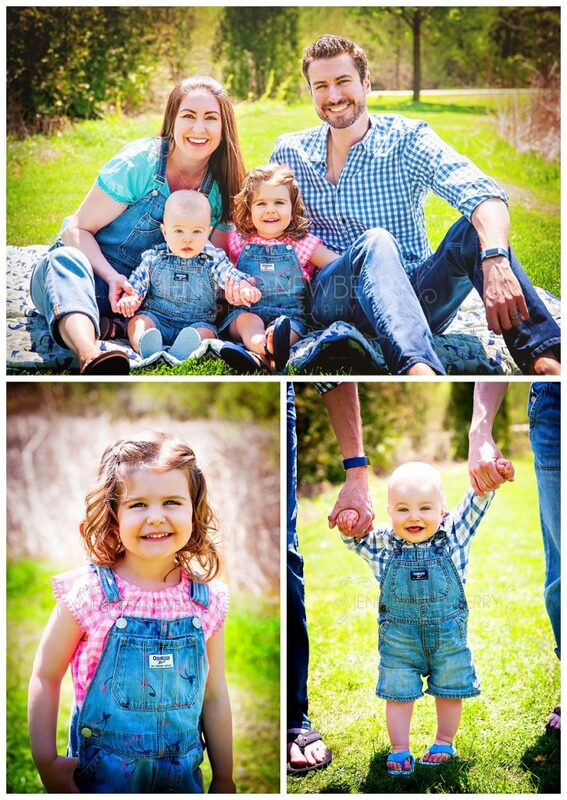 Newmarket Family Photos | Jeff, Louise, Olive & River! 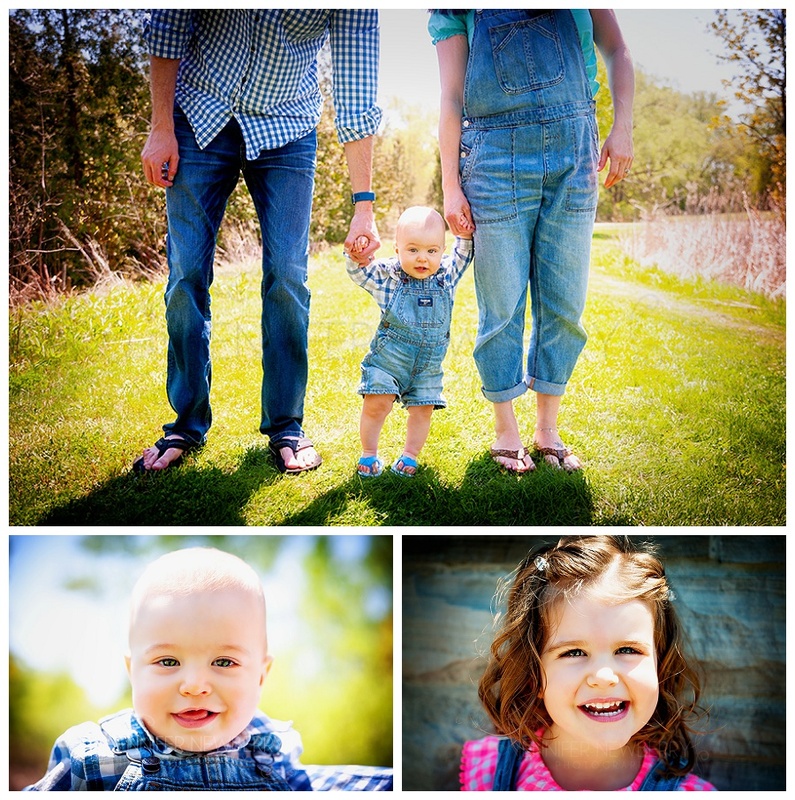 Another fantastic photo session with Jeff, Louise and their adorable children! 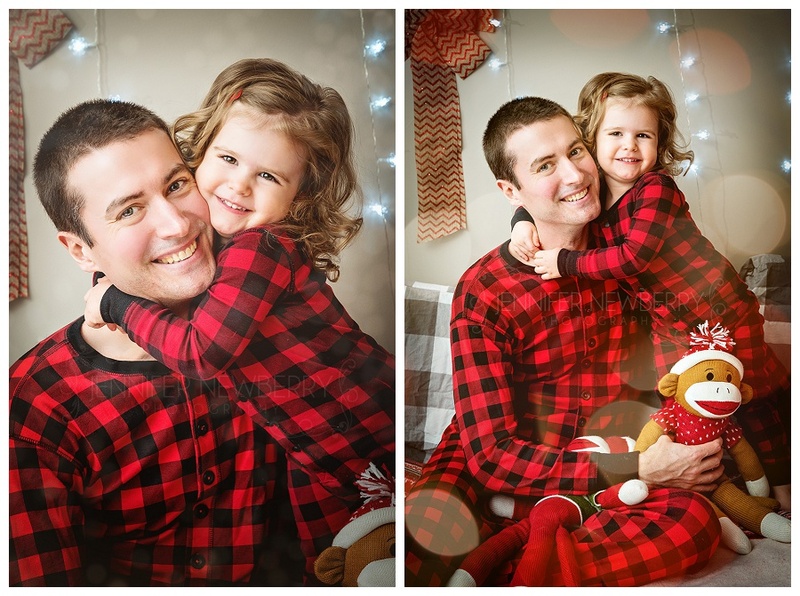 We photographed at my least-favourite time of the day (Noon! Bleh! 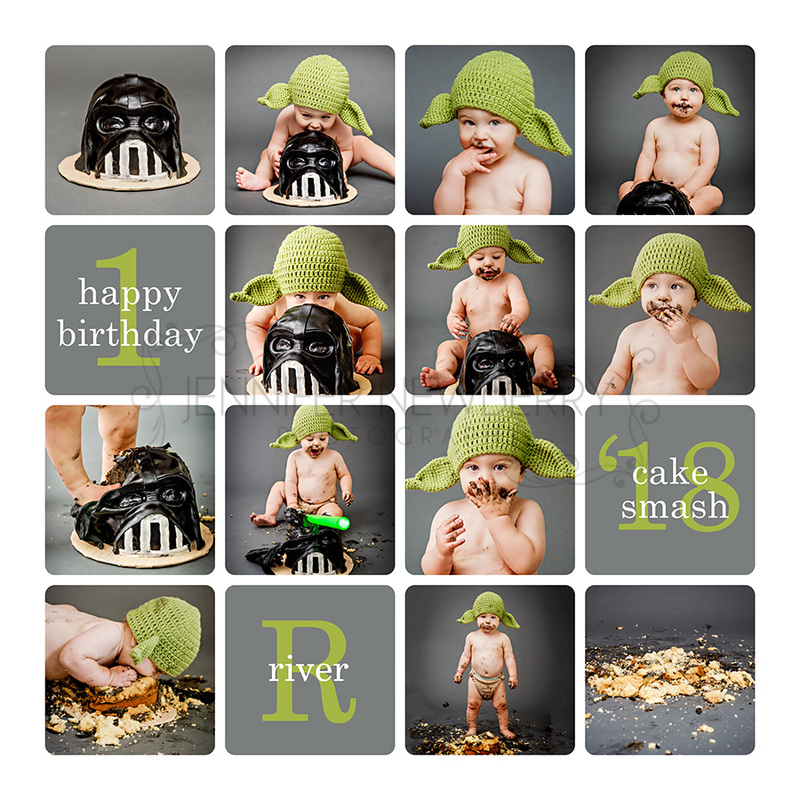 ), because we had to coordinate between another photoshoot I was doing, and little River’s naptime. So we worked with what we had! I love all animals, but I REALLY love Bucky, and I think you will see why in the photos below. He also used to swear shirts!!! hehehehehe!!!!! BUCKY!!! 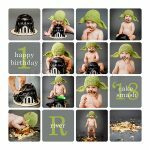 Looking for a family photographer? 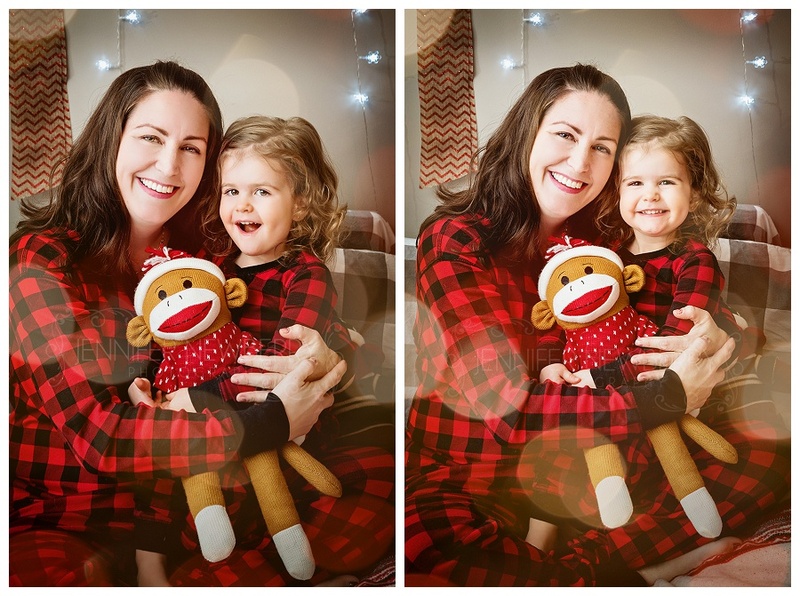 Get in touch to have me, Jennifer Newberry Photography, capture your family, whether it’s in Newmarket, Aurora, Richmond Hill, Toronto, Barrie, Waterloo, Hamilton, London, Muskoka, or beyond! I’d love to chat about your wedding plans! 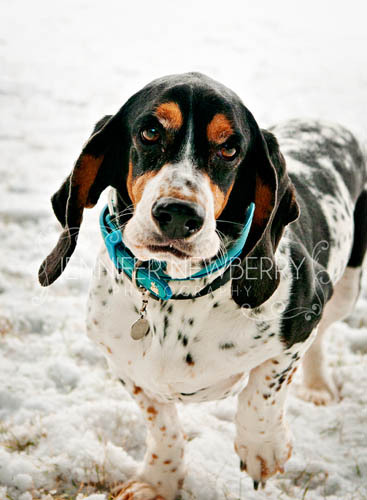 Dexter is one year old, and was adopted from a rescue organization by Alexis & Todd. After having him for only 6 days, they discovered that Dexter had a Femoral Head Fracture (a broken growth plate) and requires surgery to either place a pin connecting the femur to the hip, or remove the femoral head altogether (they chose the latter for better long-term results). 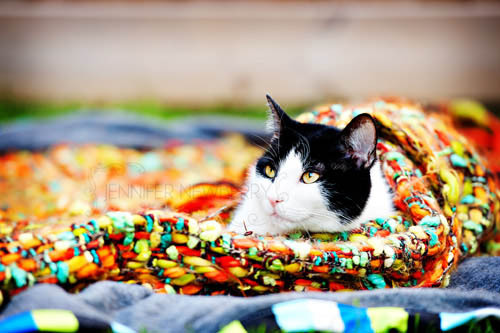 Due to several circumstances, Dexter’s injury went unnoticed by the rescue organization. 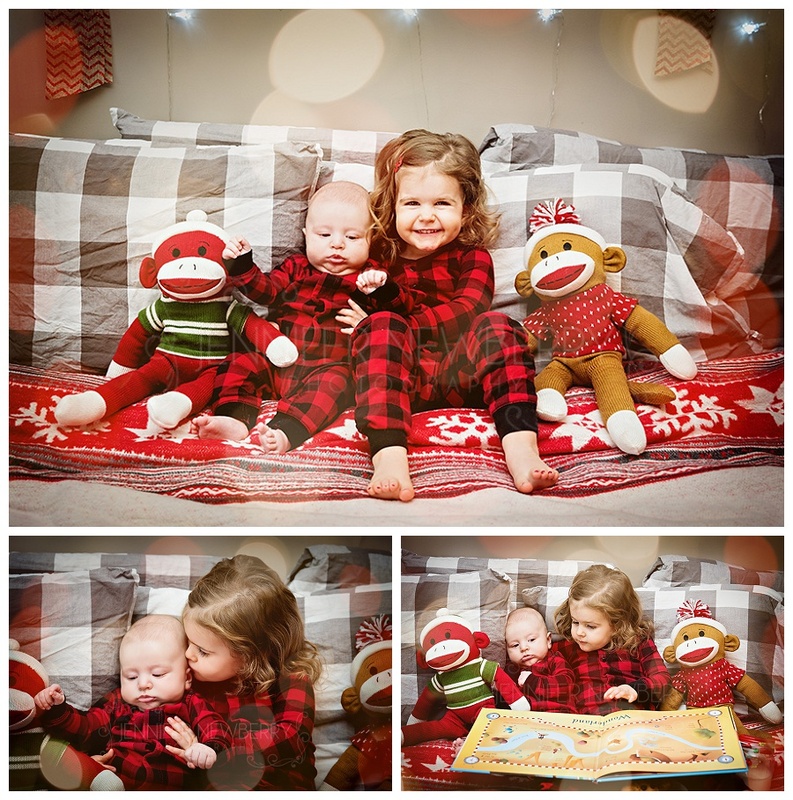 As a family, Alexis and Todd were aware of the risks of adoption, but of course no one is prepared to have to be faced with such a huge financial undertaking only one week in! 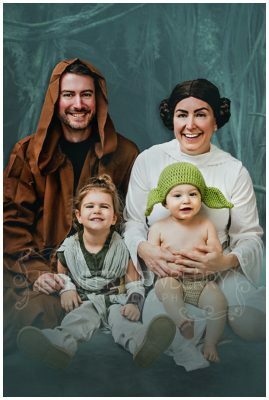 They immediately fell in love with Dexter, and “returning” him was never an option. 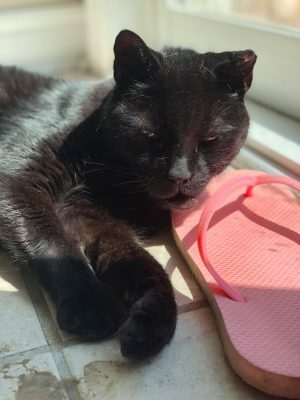 They immediately started thinking of ways of how they could raise money for his expensive surgery, as Dexter deserves to live a pain-free and active life! 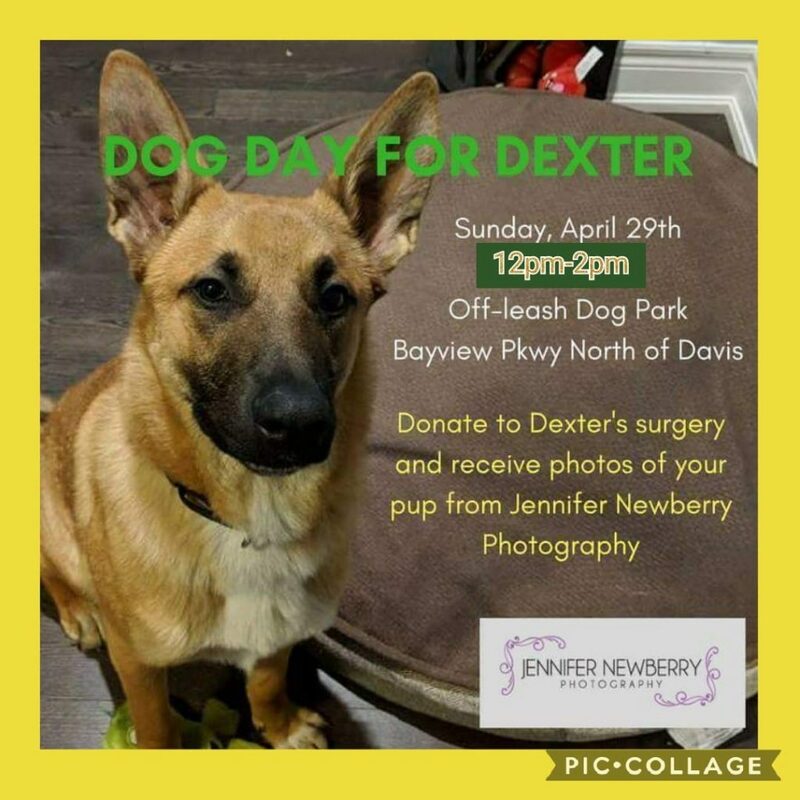 I decided to help Alexis and Todd raise money for Dexter by creating “Dog Day for Dexter”, where people could bring their dogs out to have some photos done in exchange for a donation to Dexter’s surgery. 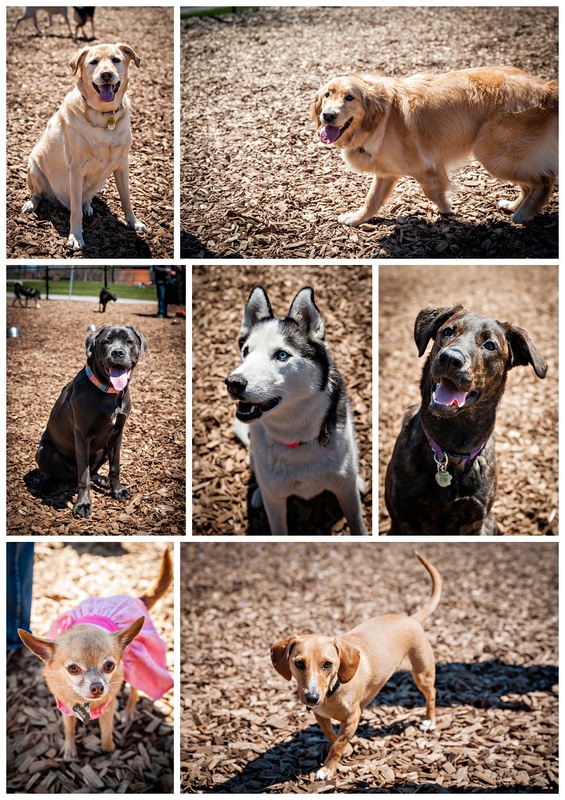 Here are a few of the wonderful pups who came out to support Dexter! 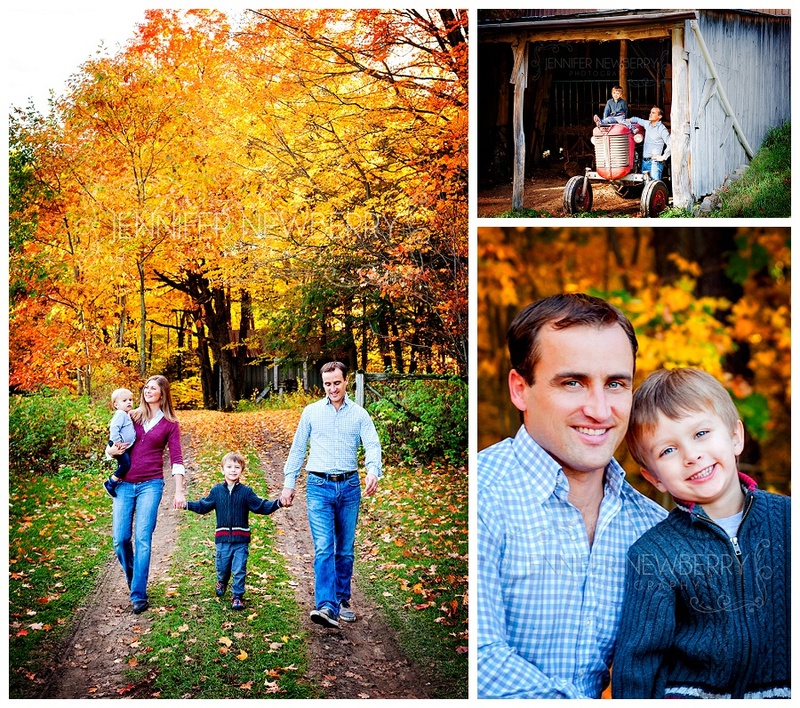 Stouffville Family Photographer | Tara & Jeff’s Family, 2 Dogs and a Horse! Tara, Jeff & Their 2 Sons, 2 Dogs and a Horse! 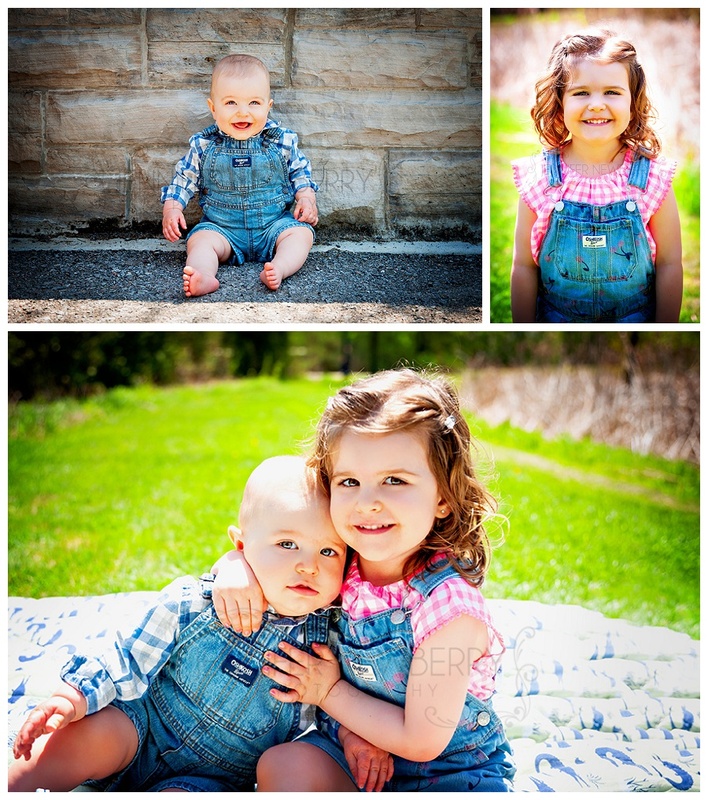 I was absolutely thrilled when Tara contacted me about doing some photos of her family in Stouffville! 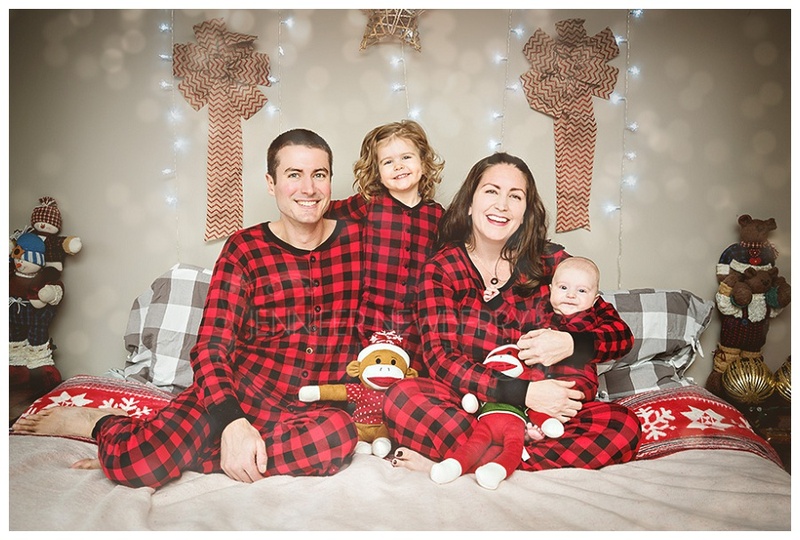 I haven’t seen Tara and Jeff since their wedding in 2013, and I LOVE re-visiting clients! 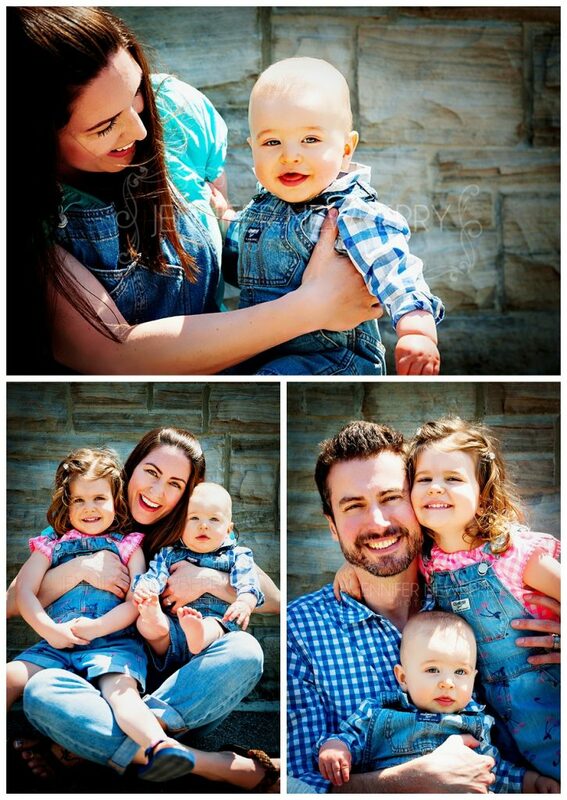 Since their wedding, their little 8-month-old baby boy certainly grew up (he’s in JK now! 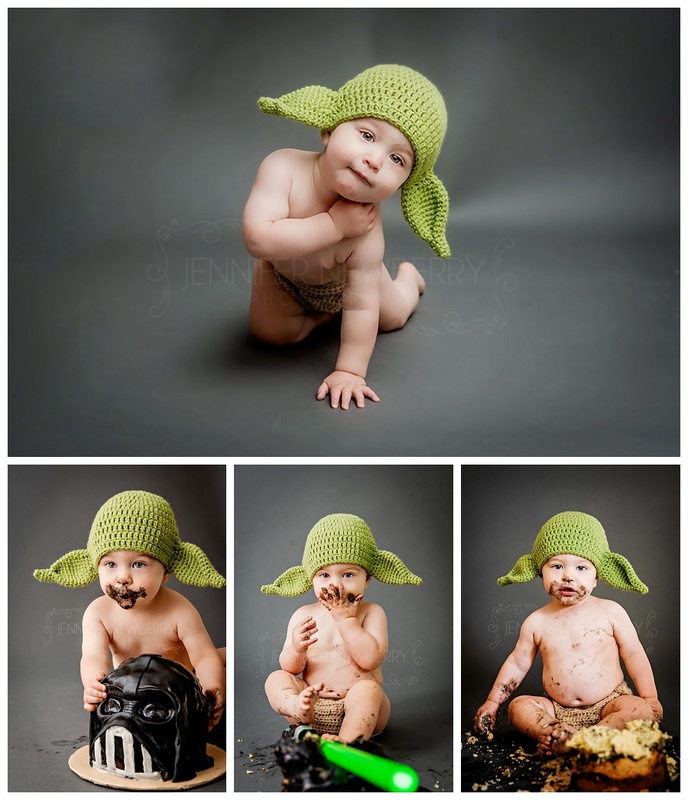 ), and he also became a big brother! 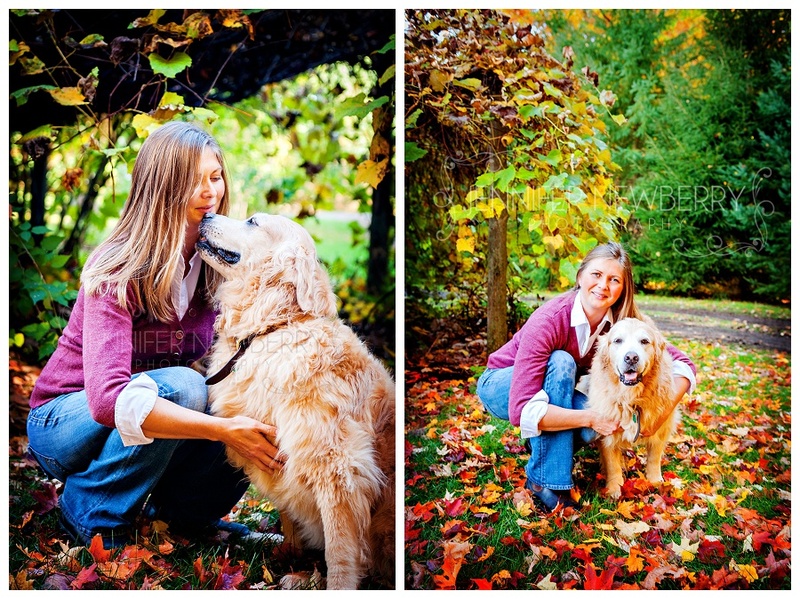 We started off by doing photos of Tara and Jeff’s two dogs, Norman and Ellie. 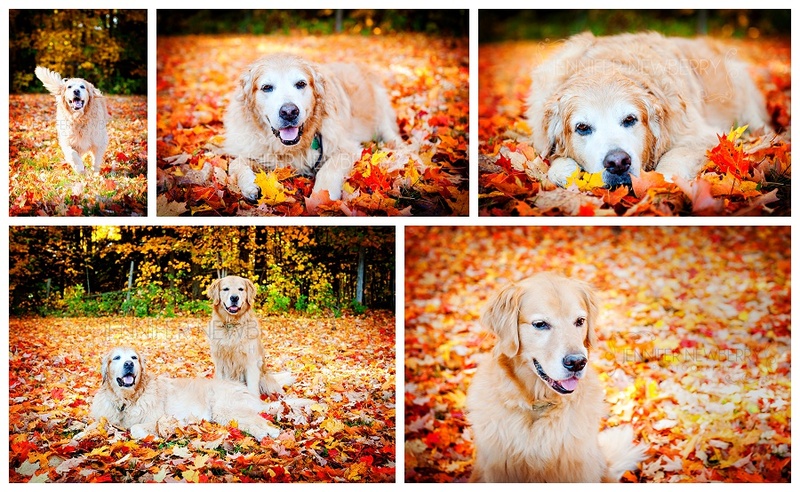 Ellie is 13 years old, and has a range of health issues, so Tara wanted to make sure she had some good photos of her. It’s surprisingly hard to get really nice photos of a dog who is mostly-blind and deaf! Getting her to look at the camera was quite the challenge for the most part – but Ellie and Norman are both gorgeous golden retrievers! 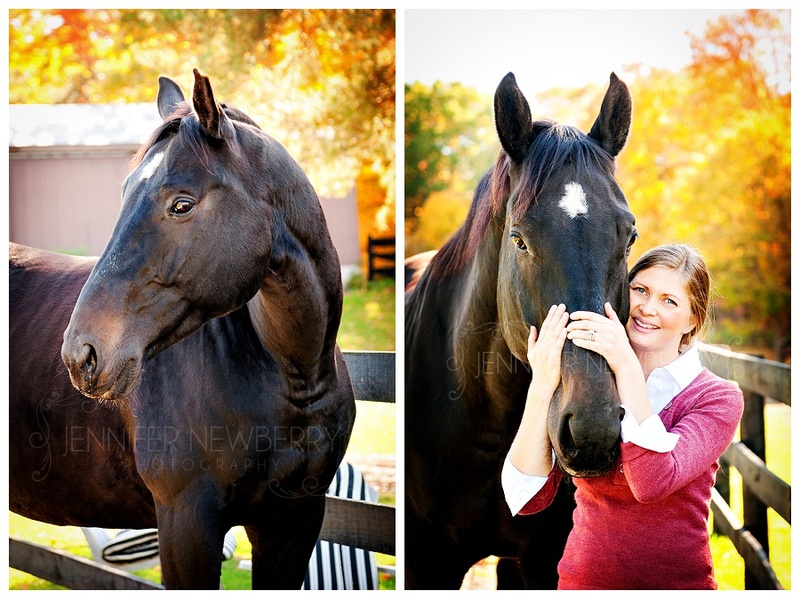 Tara has had Sully since he was just little, and Sully is now 13 (same as Ellie) and absolutely beautiful! I was surprised to find out that Tara can actually control Sully by issuing commands – even when she isn’t riding him! Almost like a huge trained dog! She had him galloping and cantering and things – I really only thought you could control a horse if you were actually riding it. So, I learned something new! 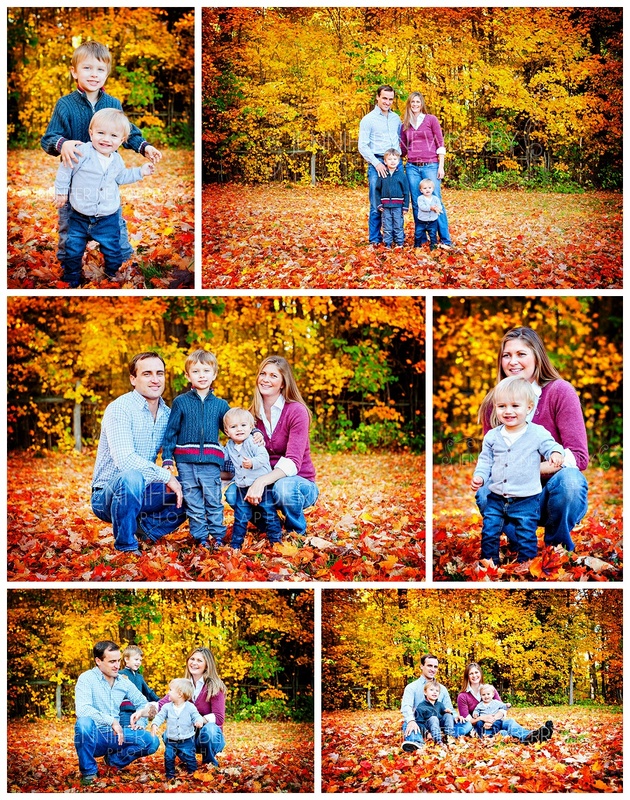 Everyone loves fall family photos! 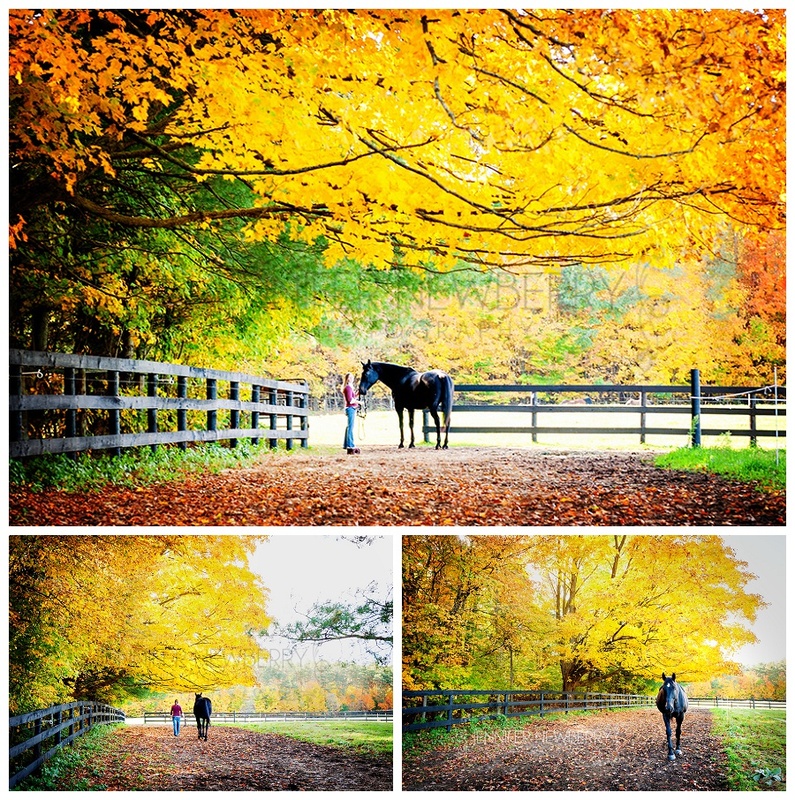 You really can’t beat the beautiful autumn colours. 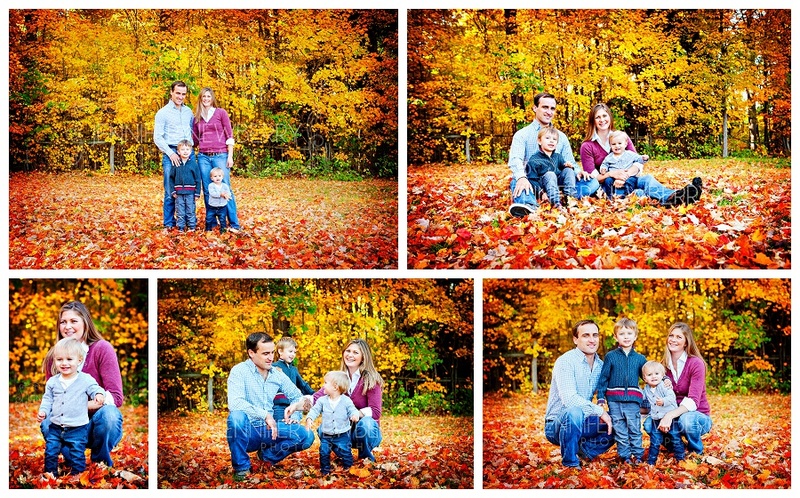 So of course we did some family photos of Tara, Jeff and their two sons. 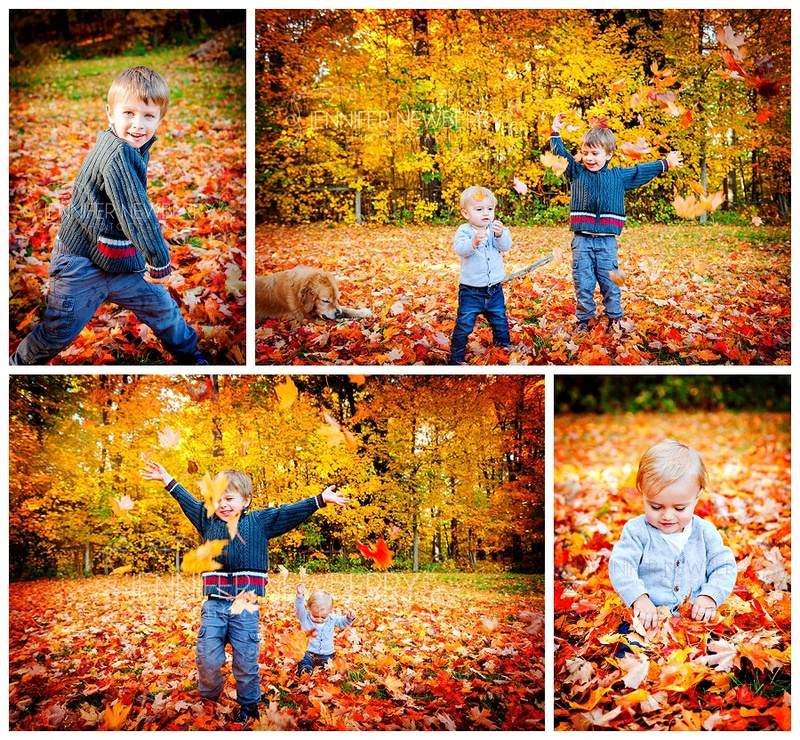 Naturally, playing in the leaves was a given when children are involved! 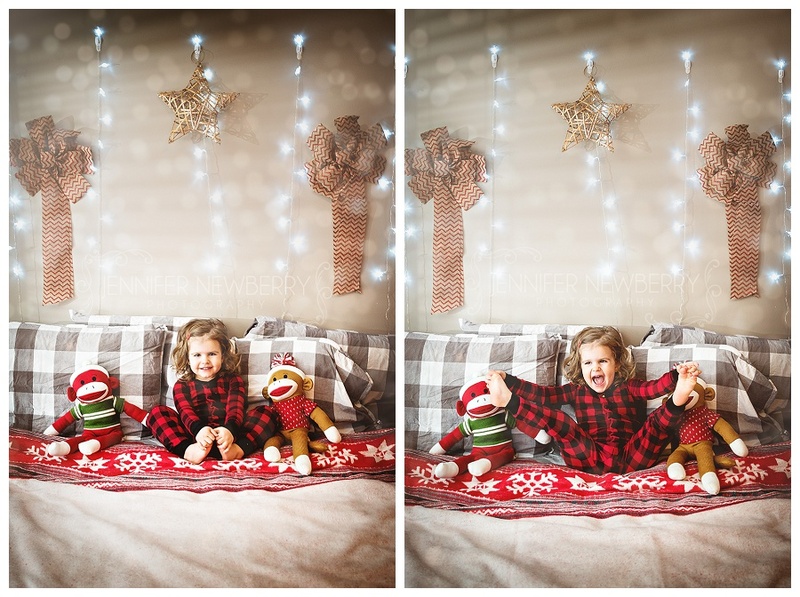 And just before we finished up, some photos of Tara and Ellie together were a must! 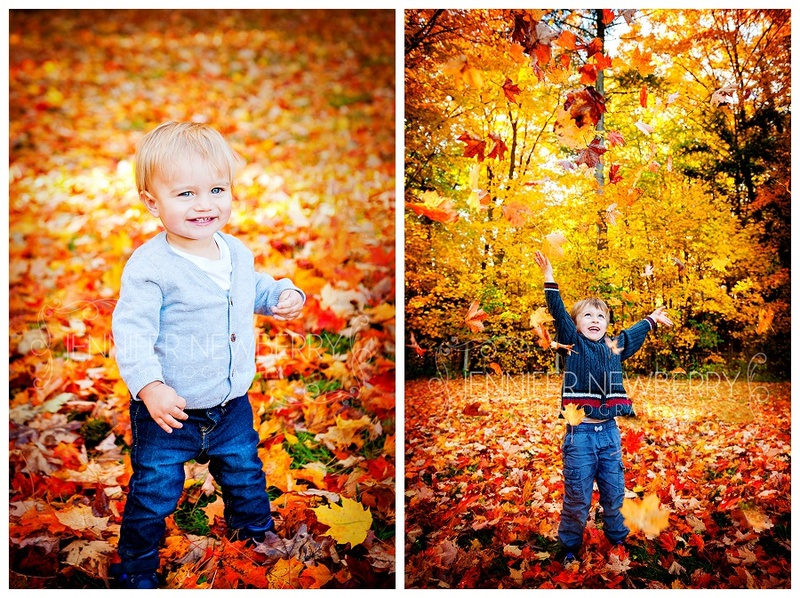 Looking for a Stouffville family photographer? Get in touch!